To watch:	Bezichtiging op afspraak. Hull shape: Roundbilge with hydraulic stabilizers. Deck construction: Grade A steel, covered with teak. Superstructure: Grade A, steel epoxy painted two shades of grey. Vertical clearance: appr. 3,40 m.
Battery charger: Mastervolt 100 Amp. 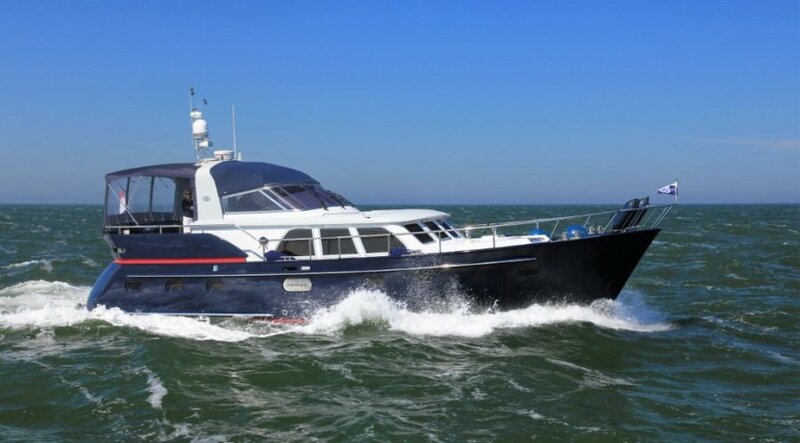 Raymarine AXIOM 12 , nieuw! 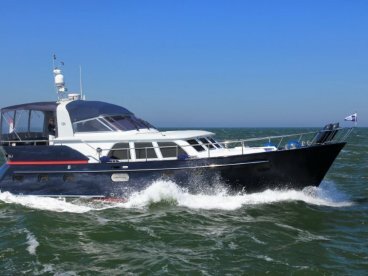 Raymarine Quantum Radar, nieuw ! Radar: Raymarine Quantum Radar, nieuw ! Chart plotter: Raymarine AXIOM 12 , nieuw! I would like to receive more information Holterman 50 Open With Stabilizers.